Recently IO Inc held there 2015 annual writers and buyers conference in Palm Beach, FL. This was the second year that I was in attendance at the conference, and there have been some changes to the company between then and now. One of the larger changes is that Ramzi Kheireddine appears to no longer be with the company and Eduardo Debarros is now the VP of Production. Eduardo previously worked for Taurus (for 20+ years) and focused on their expansion and eliminating issues with production. “While at Taurus he [Eduardo] was able to help that company expand from 100 guns a week to producing more than 5000 guns a week”. 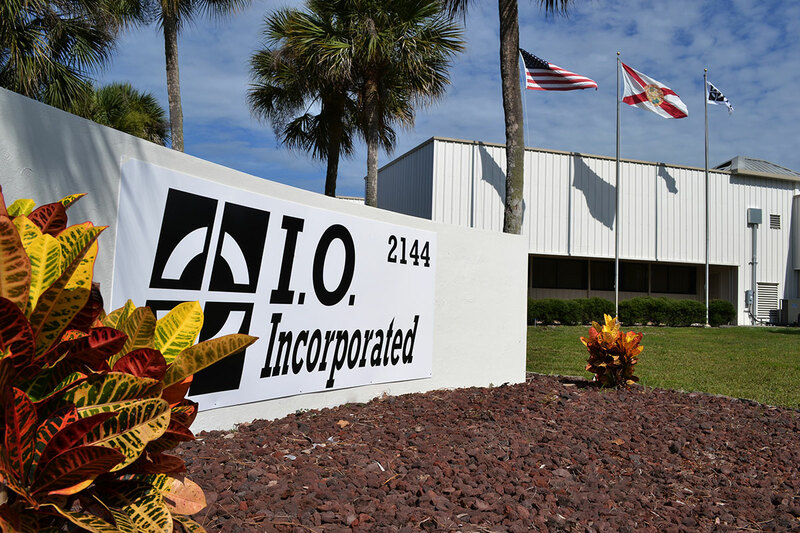 From the sounds of everything, IO Inc is hoping that Eduardo can help expand and optimize their production lines, help reduce waste, and improve quality. 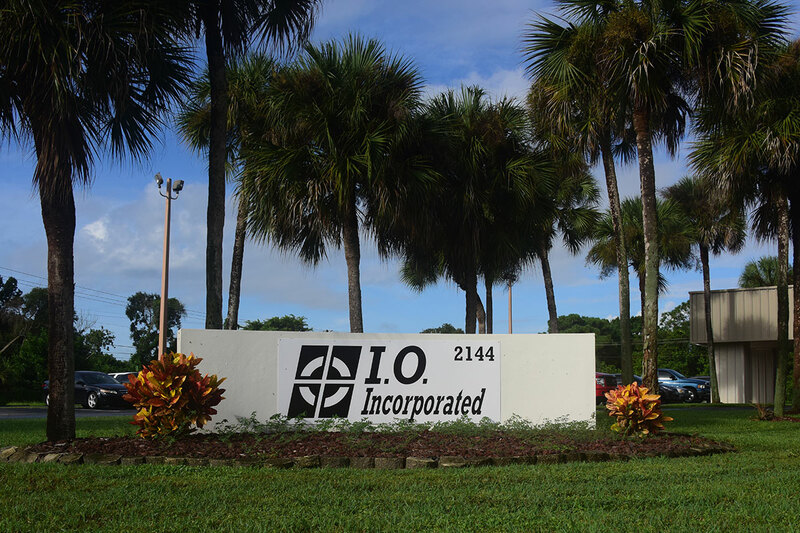 I recently had the pleasure of attending a factory tour and product demo for Inter Ordnance (IO), located in Palm Bay, Florida. If you haven’t heard of Inter Ordnance, or IO Inc., they manufacture various models of AK-47s, AR-15s, a couple variations of 1911s and are working on more… Many of their AR/AK variations are 100% American made, with some having a combination of Domestic and Imported parts (mostly imported furniture).